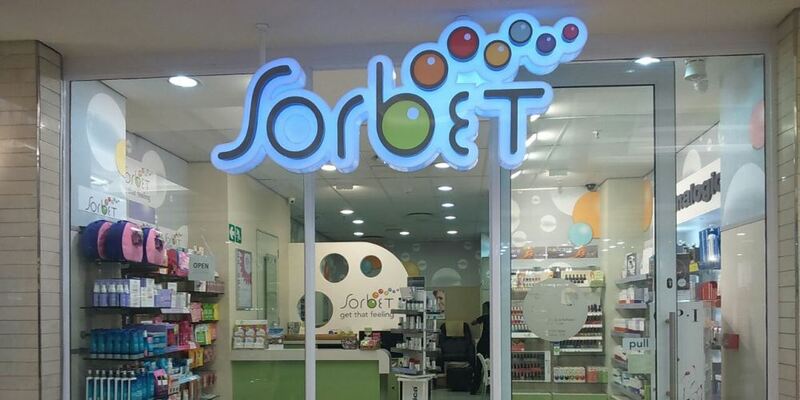 Do you want to own a Sorbet in Somerset Mall? Sorbet Somerset Mall is just that opportunity. This vibrant community has embraced the Sorbet way and are looking forward to a new chapter in their story. If you are interested in owning this amazing store, please contact Wayne Twigg on 082 551 6770.